Zostavax anti-shingles vaccination phial. 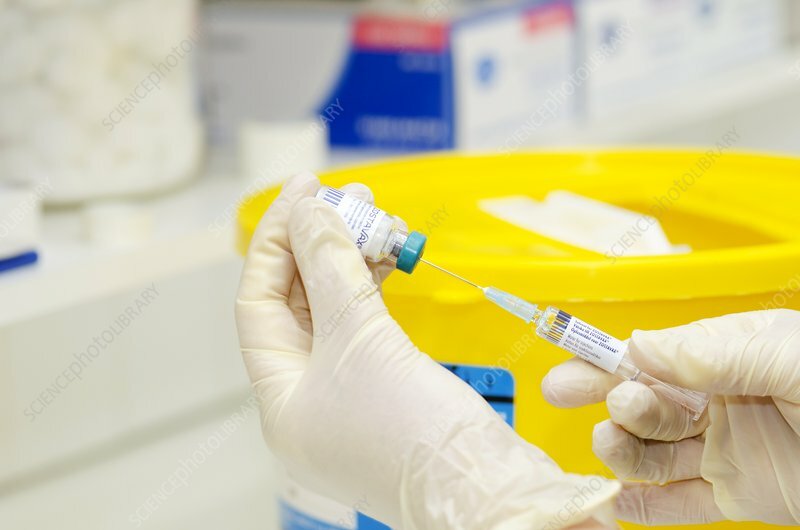 This vaccine contains weakened chickenpox virus (Herpes Zoster). It can help to prevent shingles in adults 50 years of age or older.